Welcome! 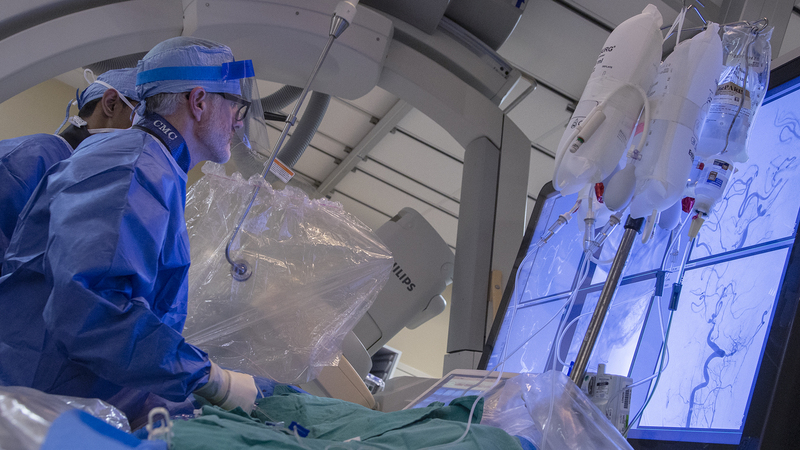 Emory Radiology is an internationally recognized leader in pioneering novel imaging techniques and technologies to diagnose and treat a wide range of health issues. Eleven clinical divisions provide diagnostic and therapeutic imaging to Emory Healthcare, Grady, Children's Healthcare of Atlanta and the VA Healthcare System. Emory is the largest academic health care center in Georgia and the only integrated academic health care system in the region leveraging the power of research to advance the quality of patient care. We are at the forefront of training a new generation of imaging clinicians and researchers. Our residency and fellowship programs are top-ranked so we consistently attract the best and brightest to train with us. Our Bachelor of Medical Science in Imaging Technology program, one of only two in Georgia, is similarly recognized for the quality of its training. 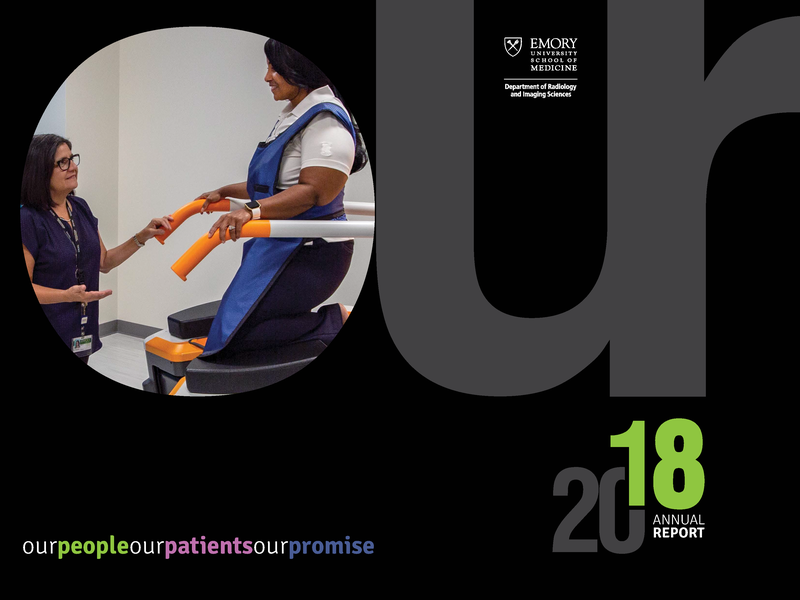 View a digital version of the 2018 Annual Report. 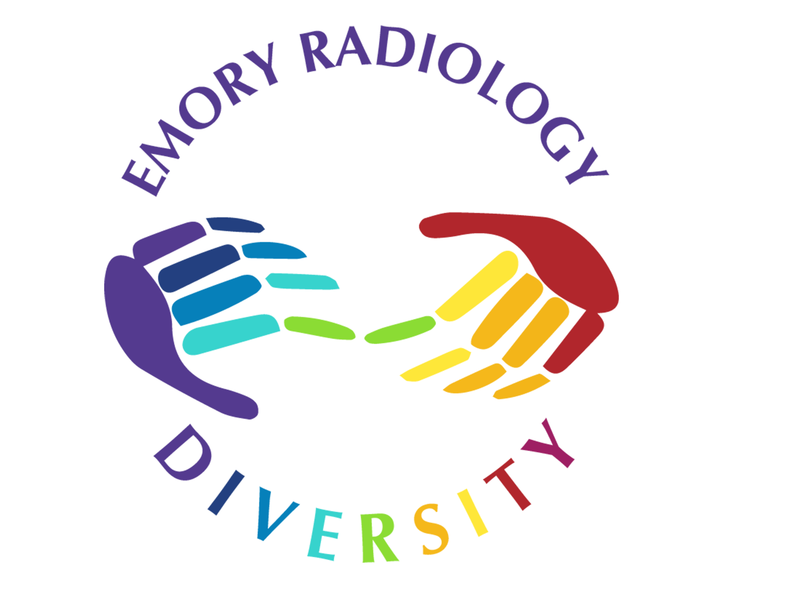 The diversity among our Radiology team is a rich resource for innovations that improve the quality of care we provide to our patients and so we are committed to diversity and inclusion across all of our endeavors. 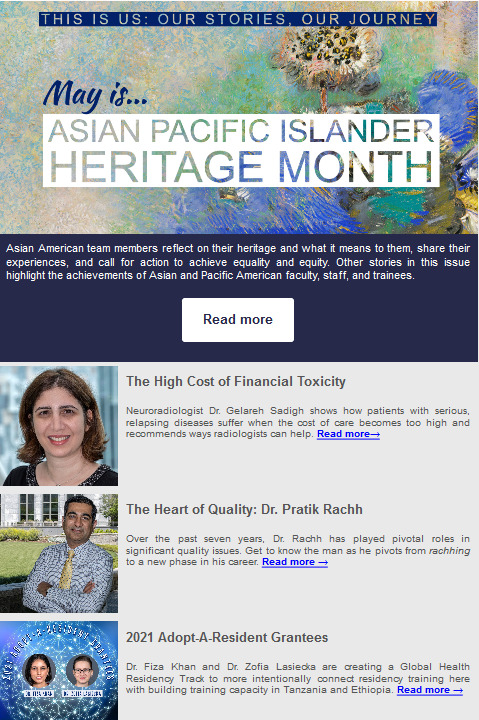 Checkout our latest newsletter and preview our 12 year newsletter archive.